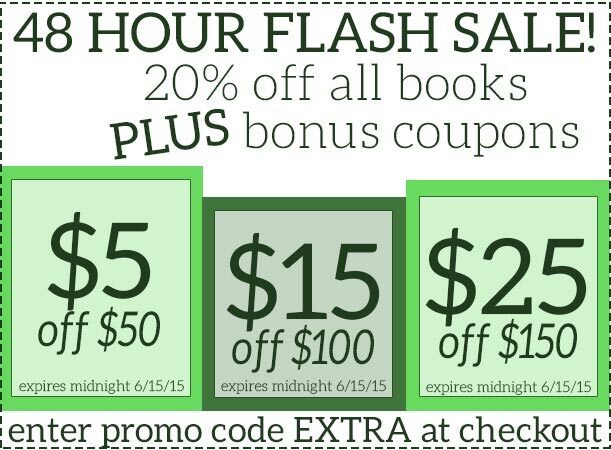 ← 24 Hour Flash Sale: Up to 40% Off ALL Children’s Books! For two days only, combine our 20% off June Sale prices with these coupons for extra savings on your entire purchase at ArtScroll.com. Click here to start shopping. Keep an eye on this blog to make sure you don’t miss any of our upcoming flash sales throughout the duration of our June sale!